It's been 50 years since the founding fathers of South Park launched the youth association in 1969. To celebrate this Golden Anniversary, South Park Youth Association is setting out to build an indoor multi-sport practice and training facilty that will be located at our home fields at Carmel Middle School. 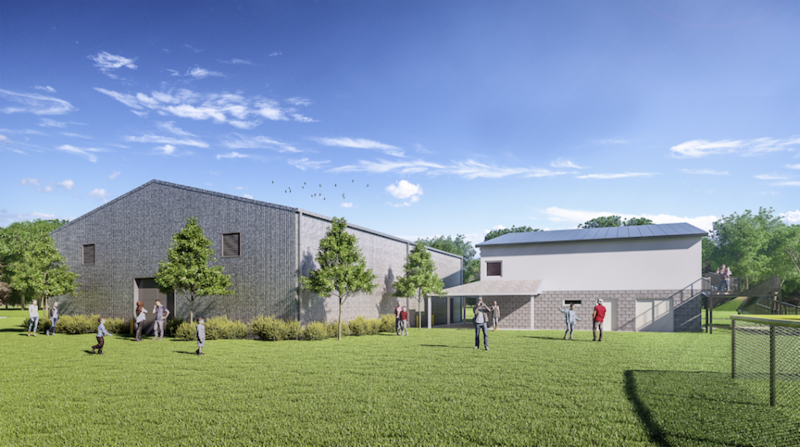 This facility will be a one-of-a-kind in the area for a recreation association. We are thrilled to be able to endeavor to make this happen with and for you. This will be made possible by the generosity of our past and current SPYA families and friends. Please click here to go to the Go Fund Me page where you can make a contribution to this great endeavor.